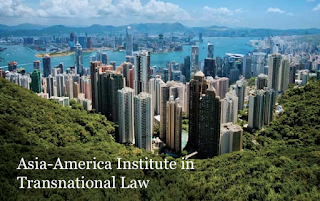 Every summer 50-60 law students from around the world study transnational law at the Faculty of Law, University of Hong Kong (HKU) in a summer institute established in 1995 between Duke University and HKU. From June 26 to July 26, 2016, students will have the opportunity to study courses on (i) comparative election law, (ii) cultural heritage and environmental law, (iii) entrepreneurship and the law, (iv) FinTech: legal issues and the new paradigm in financial services; (v) introduction to American law; and (vi) introduction to law and development, taught by distinguished local and international scholars. Applications are now being accepted for the 2016 programme. For more information about the programme, click here. 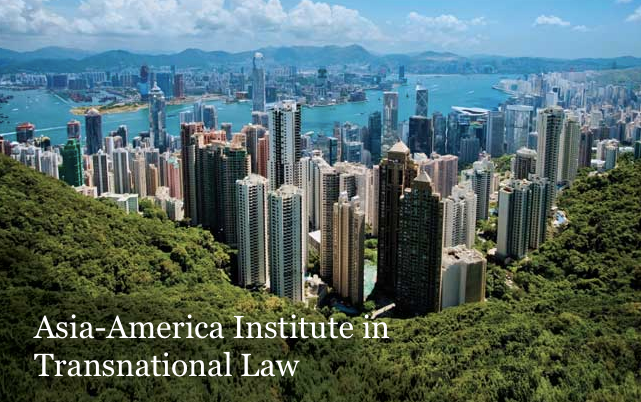 The HKU Co-Directors of the Asia-America Institute in Transnational Law are Douglas Arner and Simon Young.